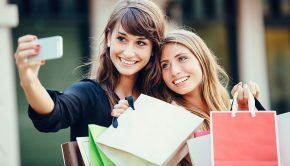 Given the recent trends of BYOD in workplace and increasing use of smartphone for every other task, it is vital that personal info doesn’t get revealed at work and confidential workplace info doesn’t leak at home or with friends. Over and above that, misuse of communication apps should be prevented when the phone gets lost/stolen/misplaced. While is it entirely possible for the phone to be locked out with the Android screen lock, it does pose major issues. No one wants to get into trouble forgetting the password and being unable to use the phone for anything else. Many countries do not have a common emergency number, making it hard to even dial an emergency number once the phone is locked out. This fine balance to security and convenience is solved by what we call an app lock. An applock only locks out specified critical apps from open access while leaving the rest of the phone for free usage. This model suits the use case of most smartphone users around the world. Till now I had been dealing with intermittently working, clunky and bloat-heavy app lockers from the popular China- and Russia-based developers (I think you know by now what locker apps I’m referring to). 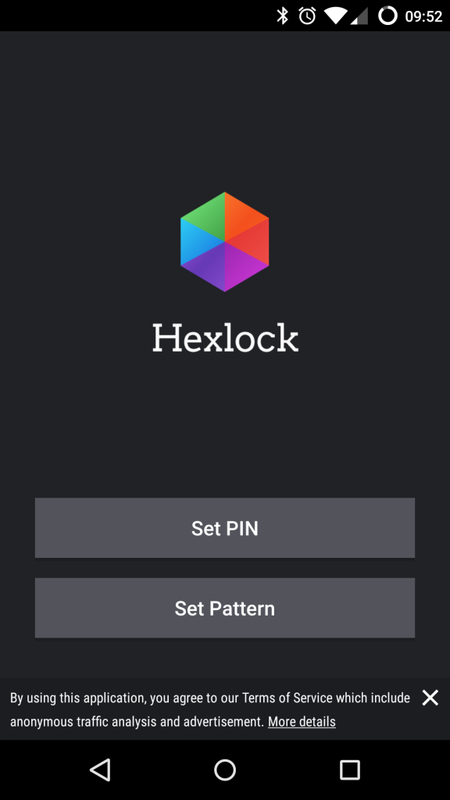 One day I stumbled upon Hexlock (developed by Liquidum) on the Play Store and I thought it was worthy writing home about. So today, in this article, I’m going to review this app and let you know what I liked and disliked about it. 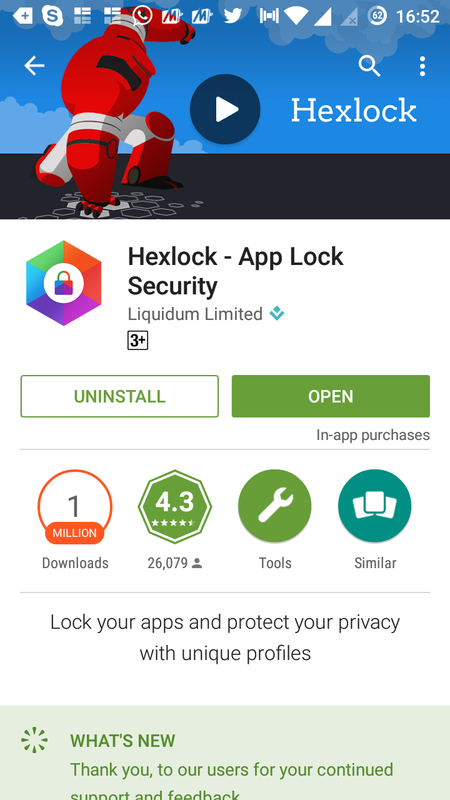 Hexlock can be downloaded off the Play Store. On the first run, it asks the user to set a PIN or a lock pattern or fingerprint (on supported phones). I personally hate drawing patterns on a phone screen so I opted for PIN lock. 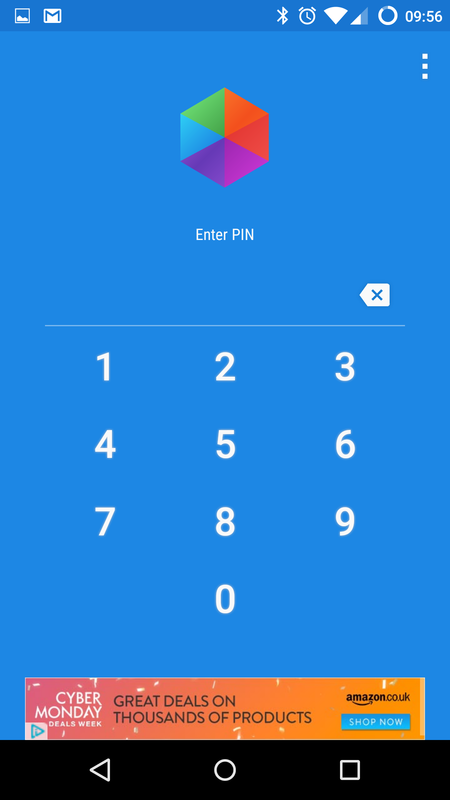 Upon entering my new PIN twice, it took me to the home screen and assisted me in getting started by locking the apps I needed to. 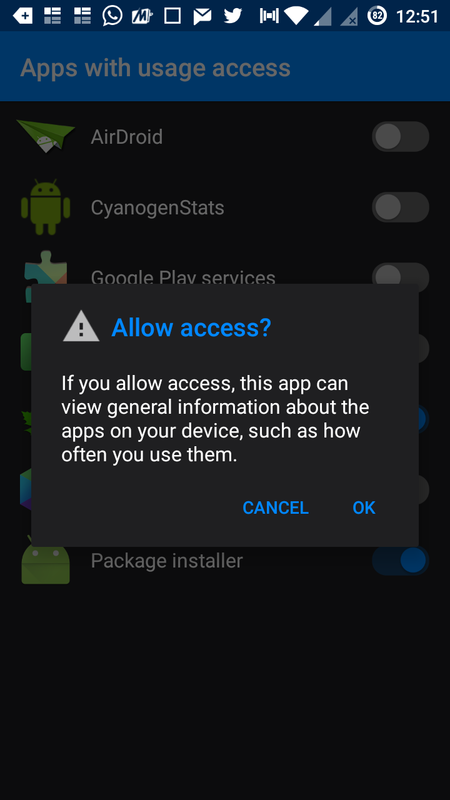 The initial setup asks you to grant usage access so that the locker can kick into action when anyone tries to access the protected apps. From then on, it is smooth sailing. 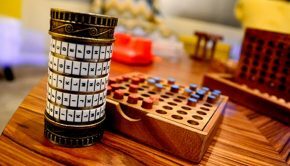 Hexlock is very simple and easy to use. The home screen shows the list of profiles which can be changed by swiping left and right. Tapping a particular profile icon activates the current profile. Each profile holds different settings for locked apps, so you can have different app lock options per profile. 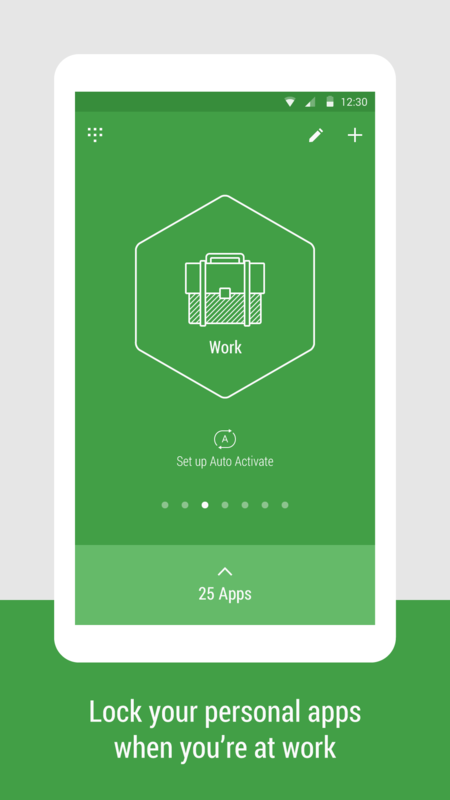 So you can lock personal apps in the ‘Work’ profile, and work-related apps in the ‘Home’ profile. 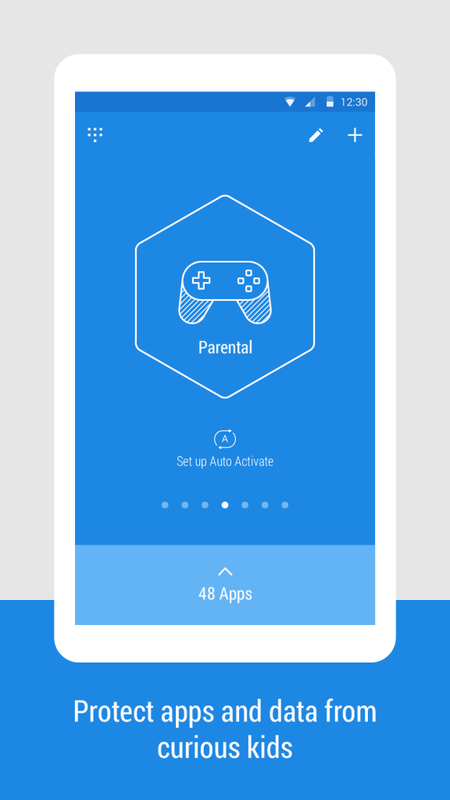 You can also lock out social networking apps in the ‘Party’ profile so that other people in the party do not perform actions that you might regret when you are no longer drunk :D. As a parent, you could also lock out your child from certain apps (a.l.a. parental control). Tapping the bar at the bottom of the profile screen lets you choose the apps to lock. Tapping the pen button on the top right of the profile screen allows you to change the name of the profile and the associated profile icon. Tapping the ‘+’ icon next to it, allows you to add a fresh new profile. You can add a total of up to 6 app lock profiles. For most people, this should be enough, but I feel more number of profiles should be allowed, as there is a certain user base of professionals (business consultants, for example) who will need around 8-10 profiles because their job requires them to work at many agencies. Similarly, you have a total choice of upto 6 icons, and you cannot assign the ones you use already on other profiles. It makes sense to avoid confusion. But I feel there should be option for more profile icons and custom profile icons as well. That will make the app lock truly customizable. 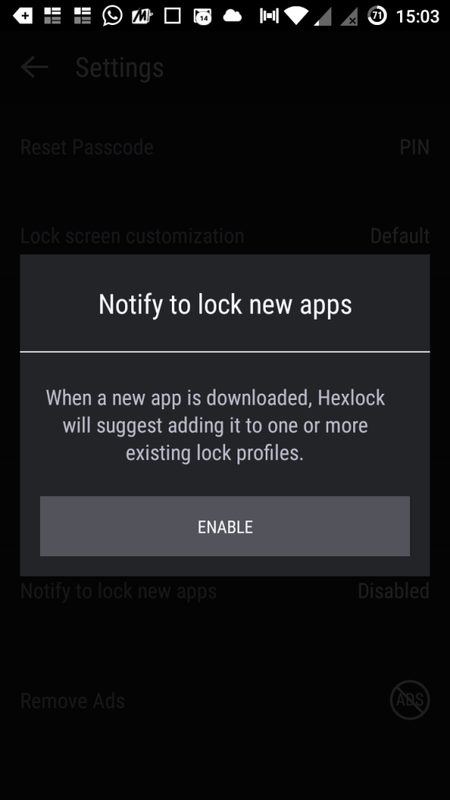 Anyway, Hexlock is far ahead of the other app locks by just supporting the option of profiles. Most app locks don’t feature it at all. Tapping on the Menu button on the action bar shows you several options, like Media Vault, Settings, Invite Friends, More Apps, and Like us. The last 3 are self-explanatory, so I’ll focus on the first two. Switch between PIN, Pattern and Fingerprint passcode options. 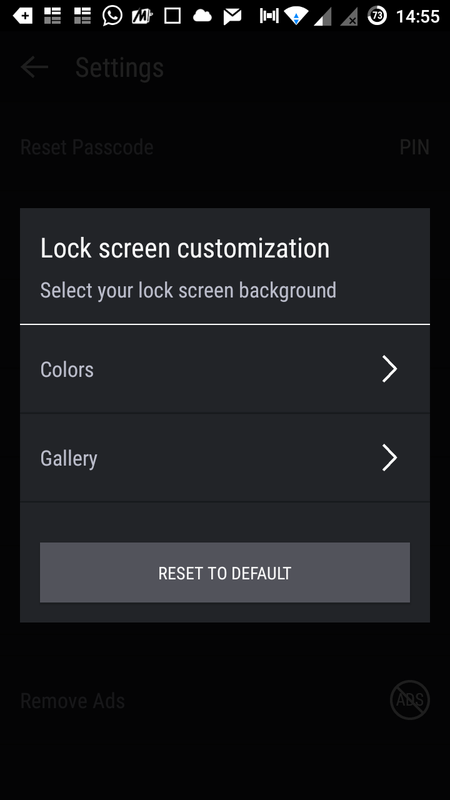 Choose different colours and backgrounds for the lock screen. 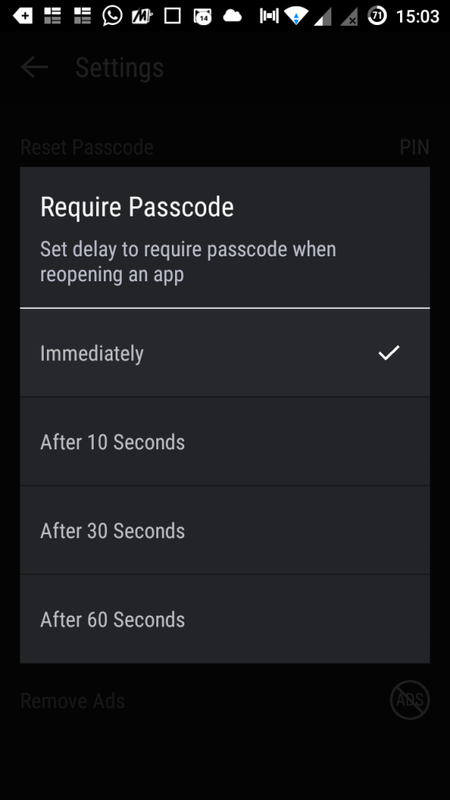 Choose a delay for inactivity for the app lock to protect the apps again. Set uninstall prevention so that wannabe whizkids don’t uninstall Hexlock thinking it will stop protecting your phone. 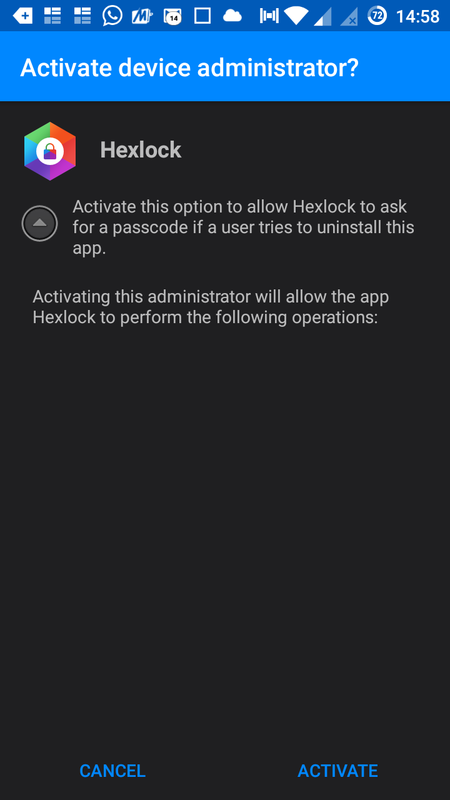 Once you activate this feature, Hexlock will prevent access to Android Settings and will not uninstall without PIN entry. It enforces this by becoming a ‘device administrator’. 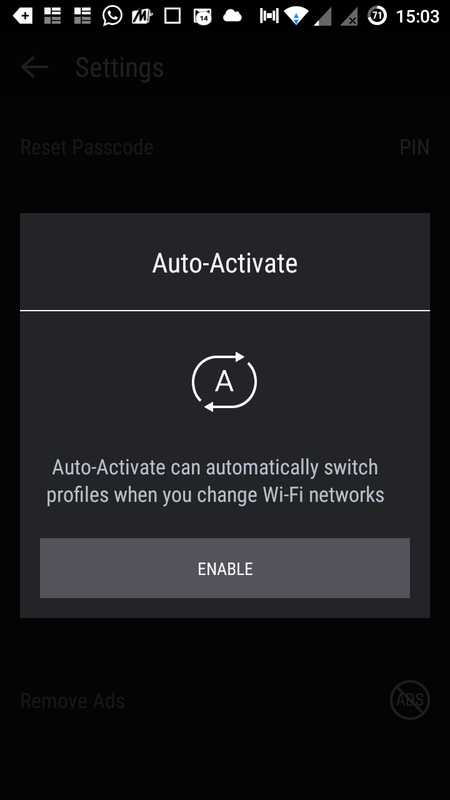 Activate the auto-activate feature, which switches between profiles when you change Wi-Fi networks. This comes handy to activate the ‘Work’ profile when logged in to office WiFi and ‘Home’ profile when connected to your home’s WiFi. Notify to lock when new apps are installed. 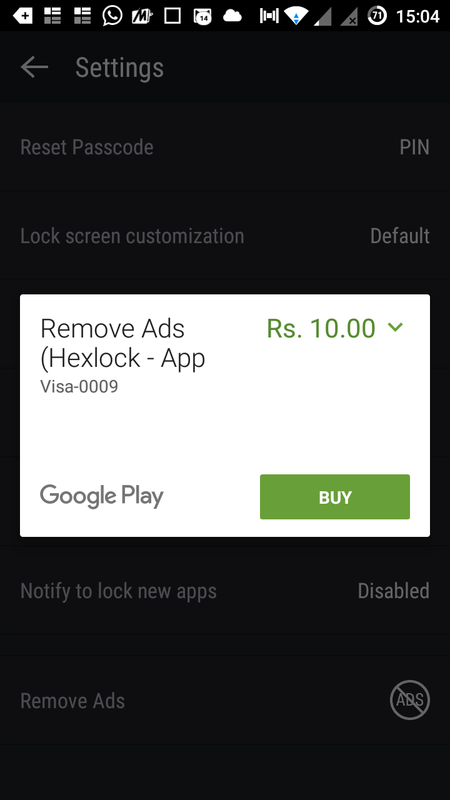 This feature allows Hexlock to prompt you to lock the app you’ve newly installed from Play Store. Remove ads in the app. 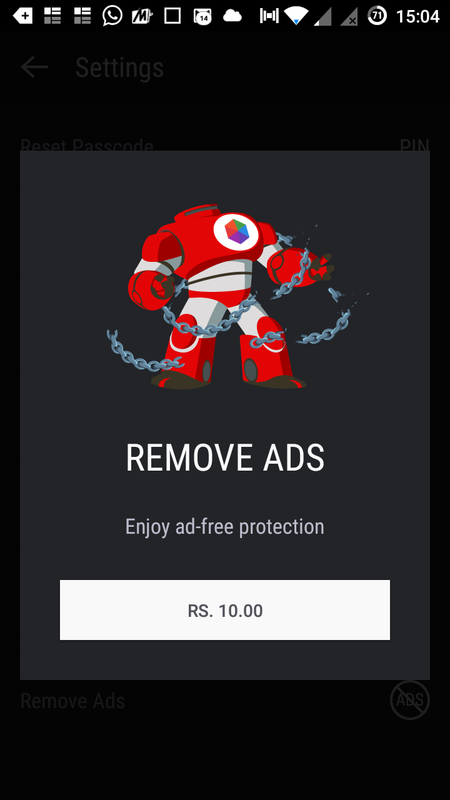 Tapping this option takes you though a 2 cents (INR 10) in-app purchase to remove the ads present in the app. 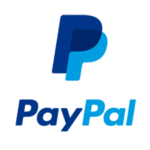 While the app already has very minimal advertising, this gets rid of that completely. The auto-activate profile is a really good idea. And I think the developers can extend the idea to add time-based profiles in the app, to switch between profiles depending on the time of the day. I sincerely hope Liquidum sees this and adds the feature. 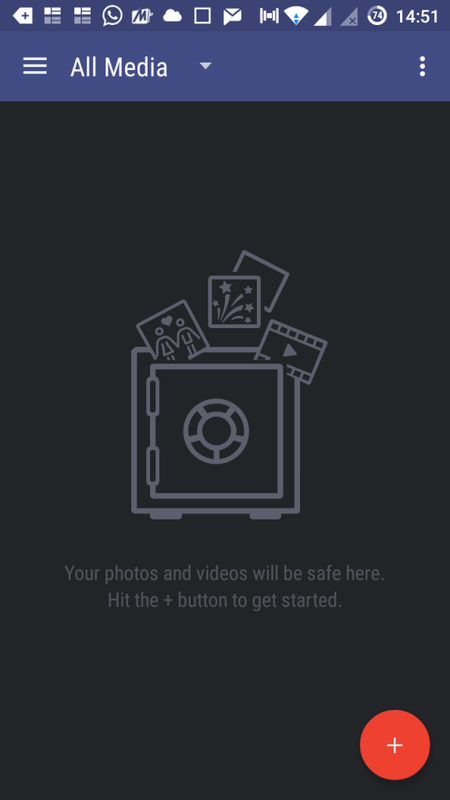 The Media Vault is a private area when you can hide your pictures and videos to make sure they are not viewable in the Android Gallery. The media can only be accessed when you enter Hexlock and punch in your PIN. Its a good tool for preventing deletion of media you want to protect and also as a preventive measure from falling into the wrong hands. Coming to the applock experience, it is a very well designed and smooth app. 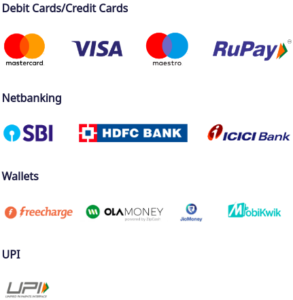 The entire UX seems to be well thought out and a lot of work has gone into designing it. 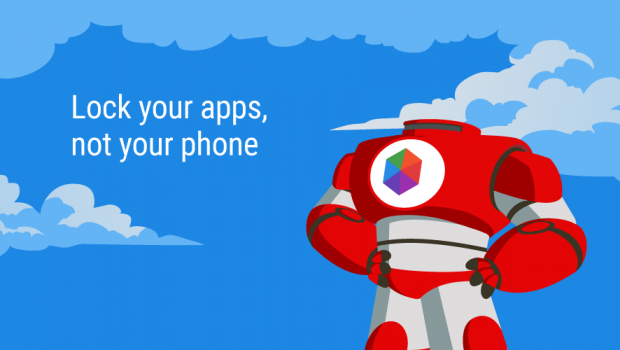 Moreover, it is super light and fast and snaps into action immediately when you try to open a protected app. I have noticed most other applocks lag a lot while trying to guard an app. In many cases it took 1-2 seconds for the PIN/pattern entry screen to turn up, which sometimes is enough to show valuable information to a phone intruder. Hexlock doesn’t face this issue all. Hexlock features very minimal advertising. The only ad I saw was a single banner on the PIN/pattern entry screen, and that’s it. Plus it doesn’t pack any bloatware, adware or spyware. 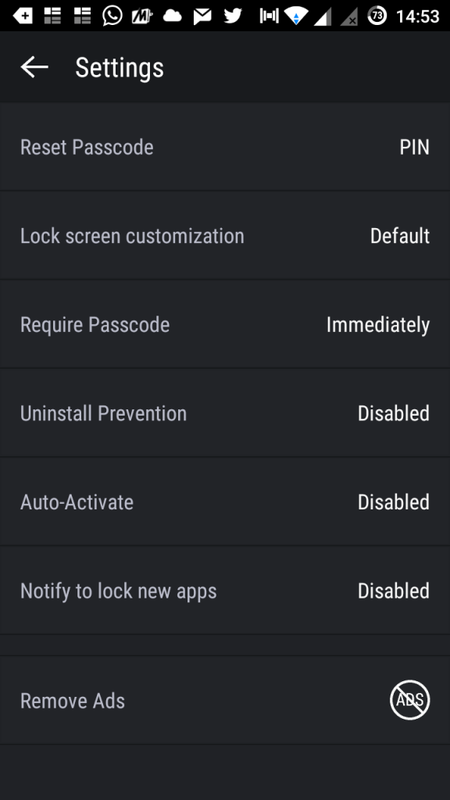 Most other applocks I have used in the past had plenty of ads strewn everywhere, on the PIN entry screen, the configuration screen, between transitions and what not. Moreover some of them even download or send you push ads every few minutes draining your battery to zero in a matter of an hour or two. Some popular applock developers (I guess you know who I’m pointing to) even went ahead and popped in a a cleaner, an app killer and a battery manager right into the applock even when they had other dedicated apps on the Play Store for that purpose. I mean, why even try? An app should do what it has to do. Nothing more, nothing less. I don’t expect an app lock to clean my cache. Nor do I want my backup management app to work as a web browser. One app should achieve one goal and that’s it. I don’t want an additional cache cleaner when I have one already. There is a reason why different apps are made, unless you’re trying to make an all-in-one toolbox and market it as such. Developers trying to market an all-in-one tool as an applock only shows their unprofessionalism. As a *nix purist, I frown upon this attitude. Hexlock does one job, i.e., protecting your apps and does it extremely well, without any nonsense. And since it does exactly that and nothing else, it is light on the CPU and doesn’t drain the battery excessively. If one doesn’t like the single advertisement in the entire app, one can go ahead and get rid of it as well for a mere 2 cents (yes, I bought it right away! ;)). The Media Vault worked perfectly well in my test and I can vouch that it is works as intended and its not a gimmick. Overall, Hexlock managed to impress me thoroughly as I have never seen an UX on an applock of this level. 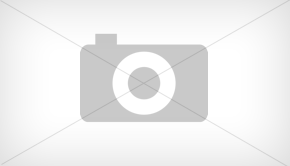 Hexlock is one applock that can be considered the epitome of app design. Clean design, easy usage, lightweight are some attributes I can assign to it. 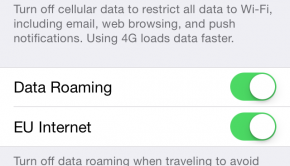 It works very swiftly and doesn’t lag when protecting apps. 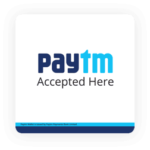 Supporting PIN, pattern and fingerprint authentication, it supports all the easiest unlock options. It also has extensive support for location-based profiles, can guard against uninstallation and provides extensive lock screen customization. It has minimal advertising and zero bloatware. The only thing I disliked is the hard limit of 6 profiles and 6 profile icons and the lack of time-based profile activation. If the drawbacks are sorted out in the next few app updates, then Hexlock more than deserves to be the no. 1 applock in the Play Store. 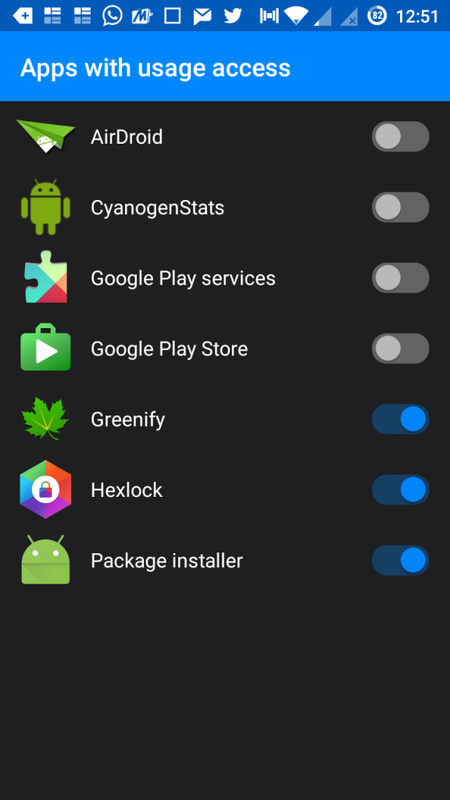 What is your favourite Android applock? Let us know in the comments below. A hide video from hexlock can be seen in computer??? ?because I forgot to delete my video after I bring it to a service center?? ?